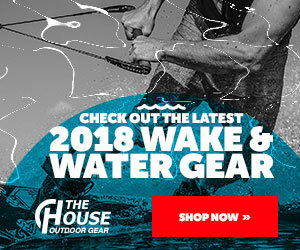 Improve your snow skiing experience by learning how to pick out ski goggles with expert tips on ski equipment in this free winter sports video. 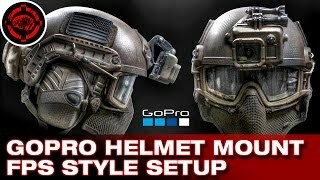 Due to popular demand here is the overview video of how I setup my GoPro Helmet Camera to capture true to life first person game footage. 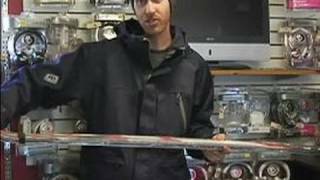 Find the right size poles, boots, helmets and other ski equipment; learn how in this free beginner skiing lesson on video. Interested in freestyle skiing this winter? Learn how to pick freestyle skis with expert tips on ski equipment in this free winter sports video.